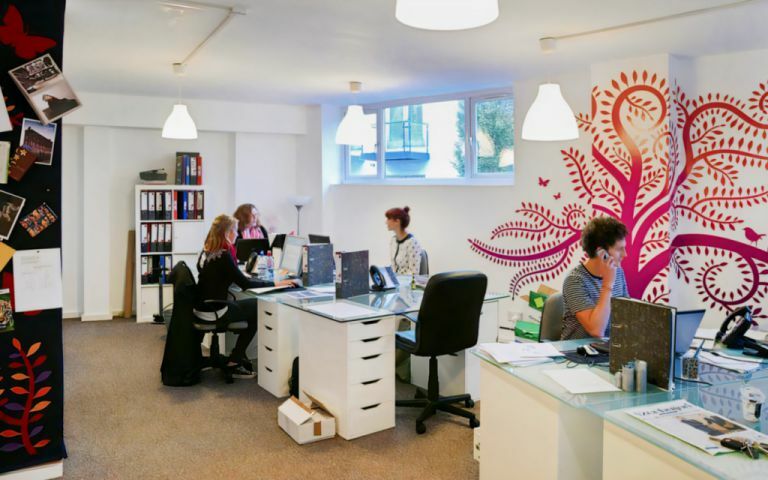 Our Clapham office space is placed in a characterful centre, providing a vibrant community for entrepreneurs to grow and develop their businesses in a unique and pleasant working environment. All our workspaces are provided on a managed basis with flexible terms. Easy Offices Where is the nearest coffee shop to Voltaire Road? Easy Offices Where is the nearest place to get lunch near Voltaire Road? Easy Offices Where is the nearest car park to Voltaire Road? Easy Offices Where is the nearest public gym to Voltaire Road?